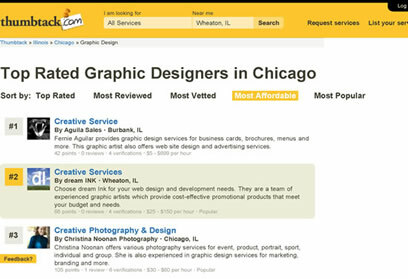 dream ink’s designers voted the 2nd Most Affordable Graphic Designers in Chicago by Thumbtack.com! Hiring the right creative professional is key to developing your brand image. Consistency, memorability and attracting your target audience are all important pieces of the promotional puzzle. dream ink’s team of marketing masterminds, web designers, art directors and graphic artists have decades of experience creating effective and aesthetically pleasing advertising. We have designed everything from corporate identity materials and trade show displays to billboards and websites, serving over a hundred clients in thirty different industries. Our experience in many different mediums and verticals make dream ink a promotional powerhouse when a company needs dependable and dedicated creative services. 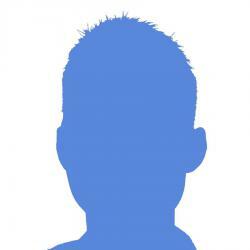 In an effort to provide the best talent of graphic designers in Chicago, we employ both an in-house design team and over two dozen freelance artists. Each have their own strength or specialty that helps us achieve the best possible results for our clients. Whether you need design of a logo, direct mail piece or dazzling new website, dream ink can help. Ready to work with some of the best graphic designers in Chicago? Call today to learn more or view our portfolio by clicking here.